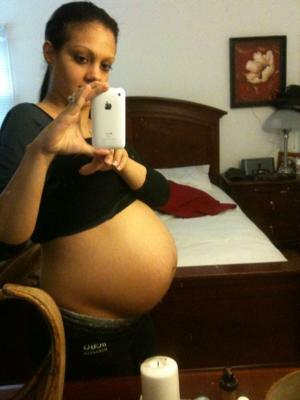 I was 34 weeks in this pic with Boy/Girl twins. I gave birth at 38 weeks. boy weighed 6.5 lbs. and the girl was 5.7 lbs. You look amazing. I've admittedly been panicking over pictures of twin bellies since finding out about my own. I'll just pray for one like yours! I'm 34 weeks with boy/girl twins and it's really nice to see another woman who isn't just huge. 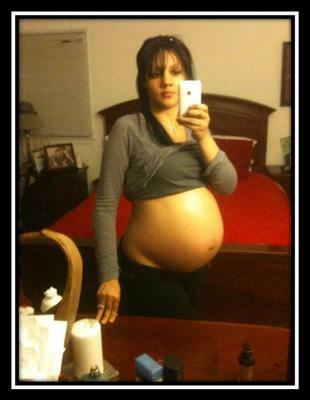 I have friends who have the same due date as me and they are much bigger. You looked great. Congrats on your babies.